As for the free software the source code is accessible for the users, we decided to leave the same freedom for our music. 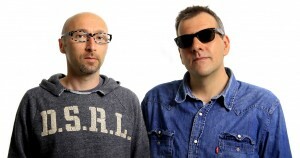 For every song we published the recording tracks of the songs and the complete Ardour project sessions. 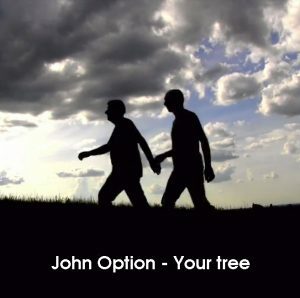 Through the links below you can download the recording tracks that led to the original production of Your tree by John Option. All tracks posted here are licensed under a Creative Commons Attribution Share Alike license so you are free to use them to make your own remixes of Your tree or to produce your own music. Your work derived from those tracks must have the same license and you must attribute the track of John Option that you used. You can also download the Ardour4 project. All the music of John Option is available for free download under the terms of the Creative Commons License Attribution ShareAlike 4.0 International. Please give to John Option a couple of minutes to read the page Free as in freedom in order to understand the reason why the music of John Option is available for free.